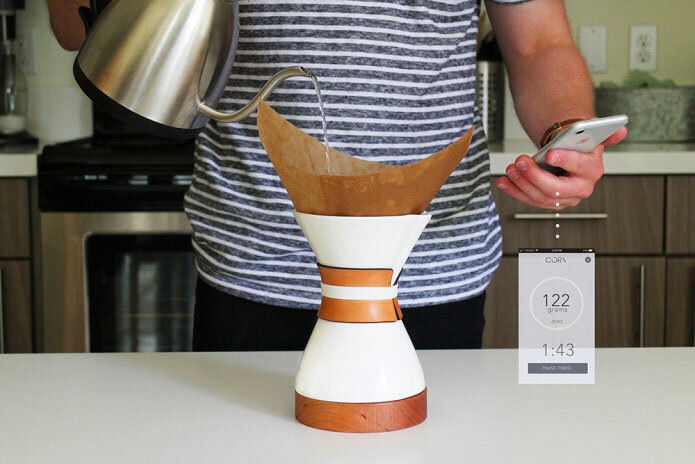 Here is another beautiful coffeemaker that combines with your smartphone to let you make perfect coffee every time. Cora consists of a ceramic carafe with a Bluetooth smart scale. The scale is CNC milled out of a cherry hardwood. 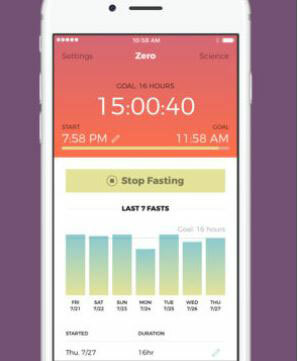 It combines with your iOS or Android device to display readings in real-time. The Cora coffeemaker lets you make 400ml of coffee every time. Its battery lasts up to 30 days. You can find out more about it here.